Our Cotton Duffel Bag features spacious top zippered compartment. It comes with side compartment that provides additional storage space. It has spot clean/air dry to prolong lifespan and available in several eye-catching colors. Invest in elegance! Invest in ease! And be sure to invest in the Cotton Duffel Bag from Hitpromo. 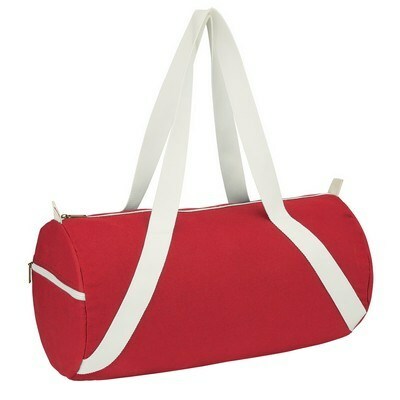 These duffel bags are well-suited for your personal use, when you head out for your sport or gym activities. They also make excellent giveaway products that boost your brand image and value. It has a spacious main compartment and an additional side compartment for storage. The 29” carrying handles make it easy to carry the bag. 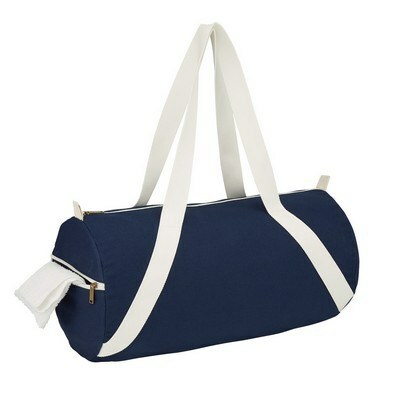 Another notable feature about the bag is that, it is made up of cotton which is eco-friendly. 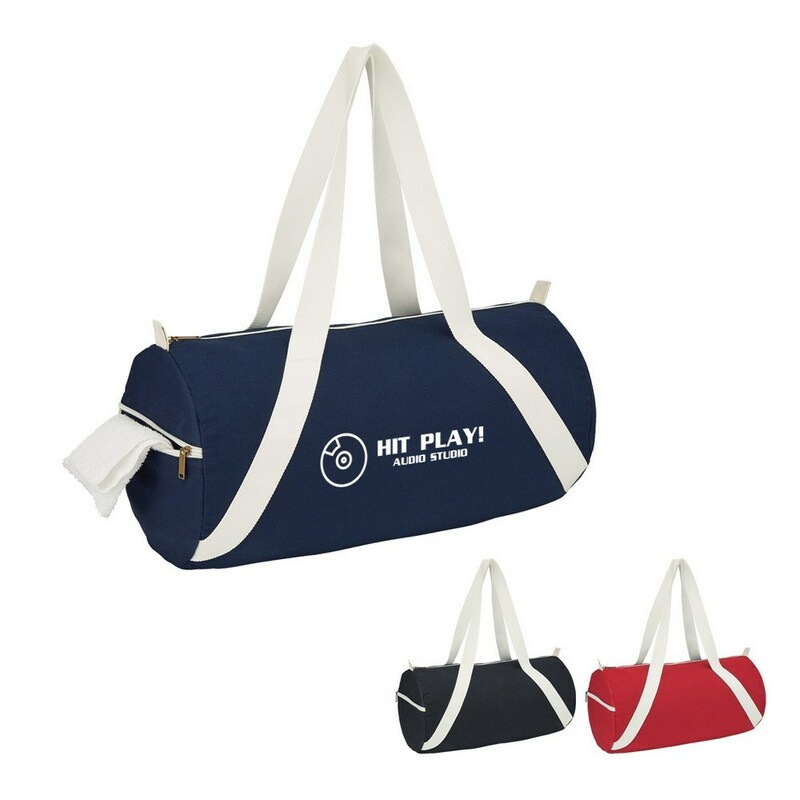 Place your order, imprint your brand logo and marketing message, and hand out these bags in your next office occasion or at any sporting event, to maximize brand exposure.